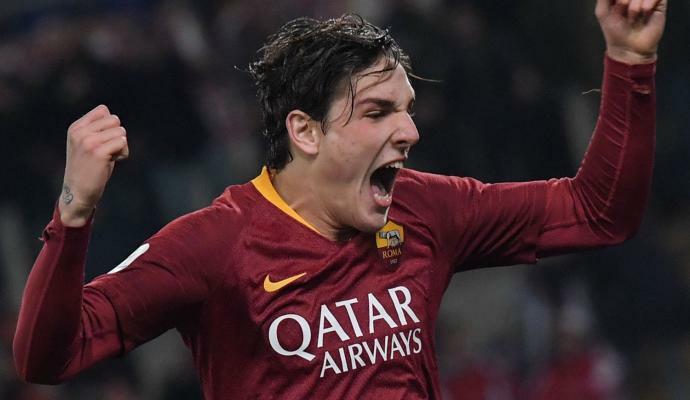 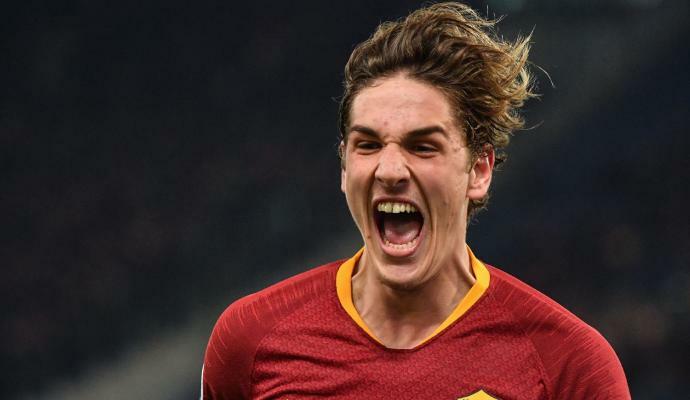 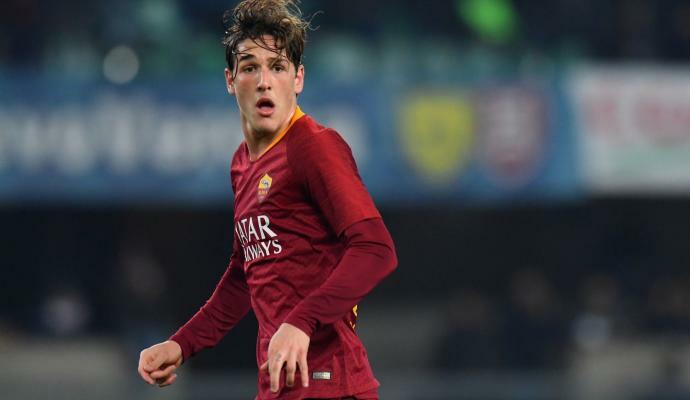 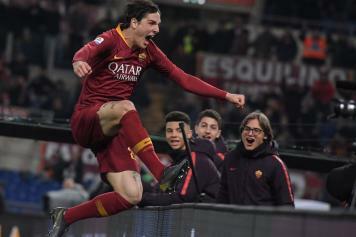 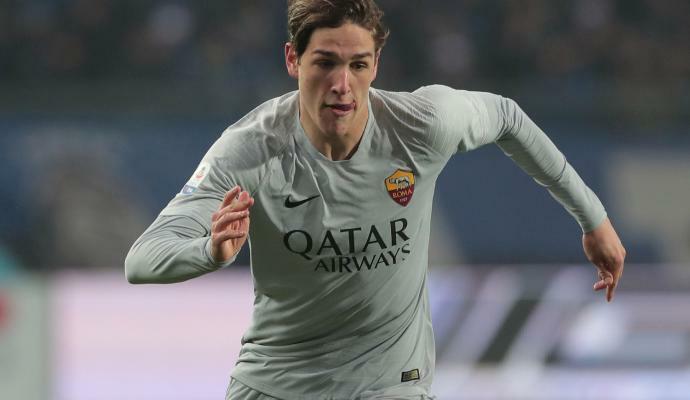 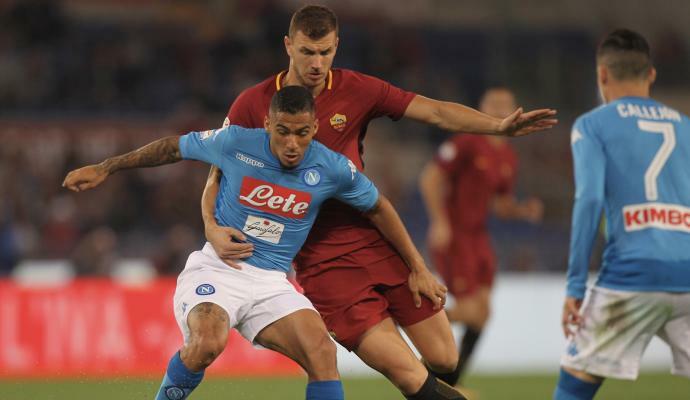 Roma are enjoying the talent of Nicolo Zaniolo and do not want to risk login it. 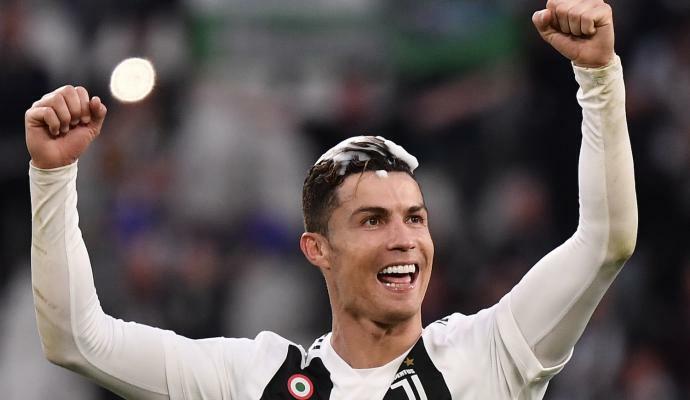 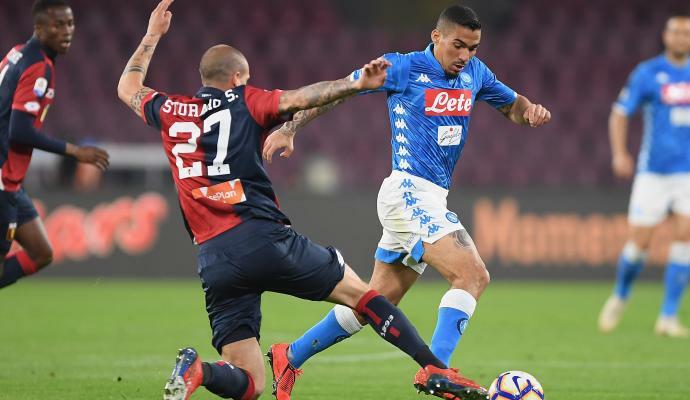 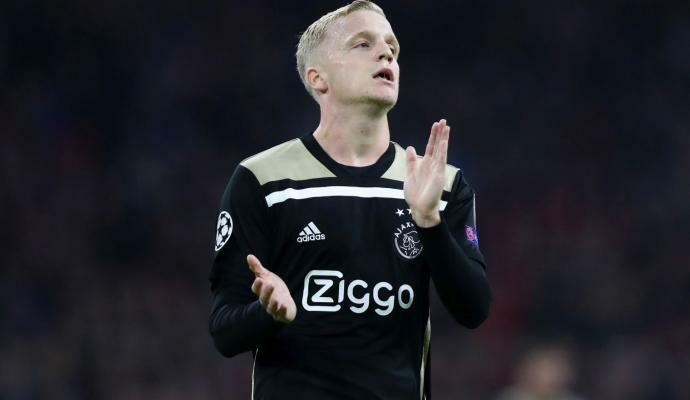 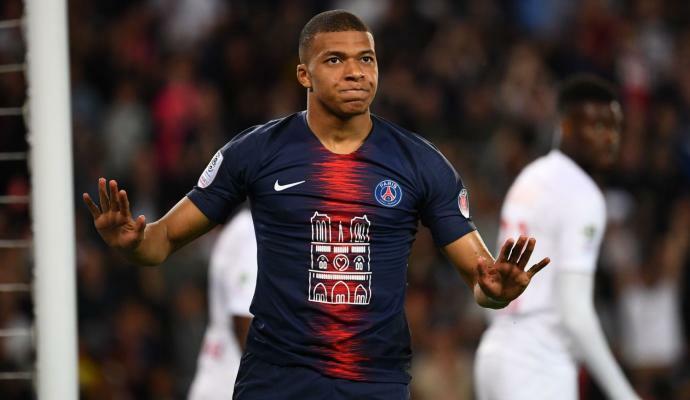 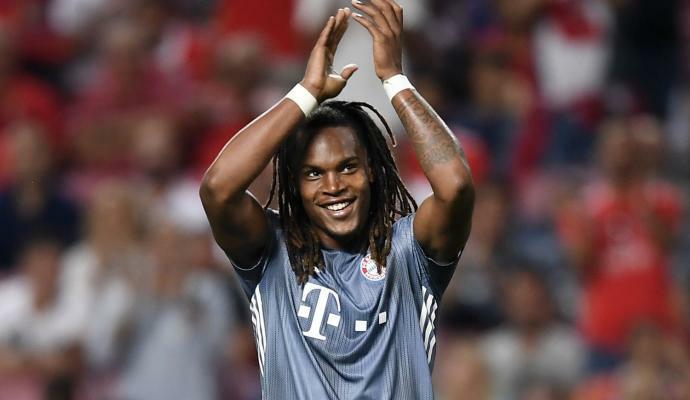 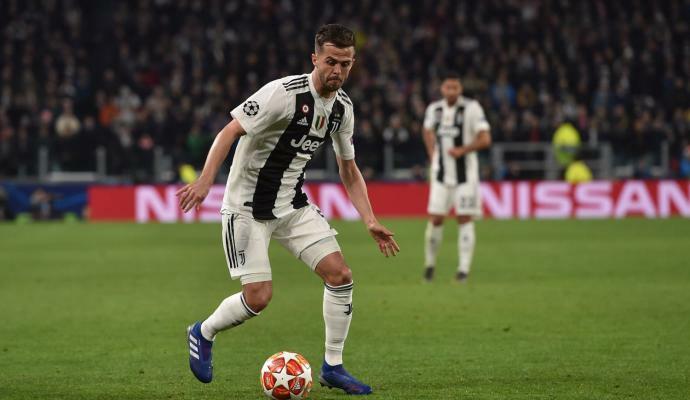 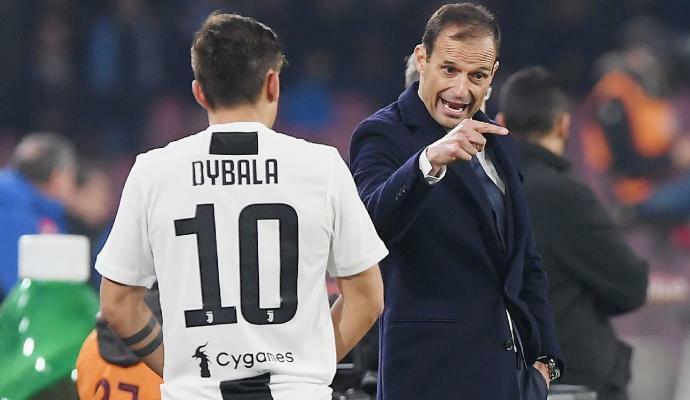 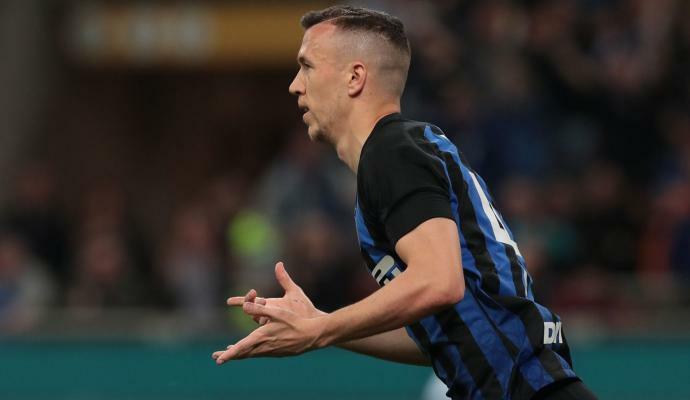 For this reason, the club has already started working on a new contract for the player, to try and silence the transfer market rumours about Juventus' interest in the former Inter man. 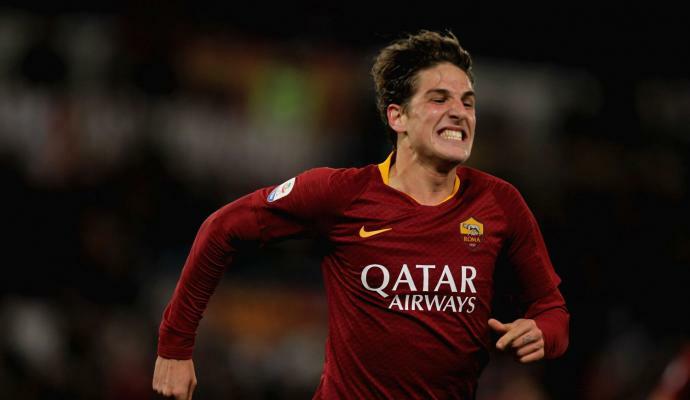 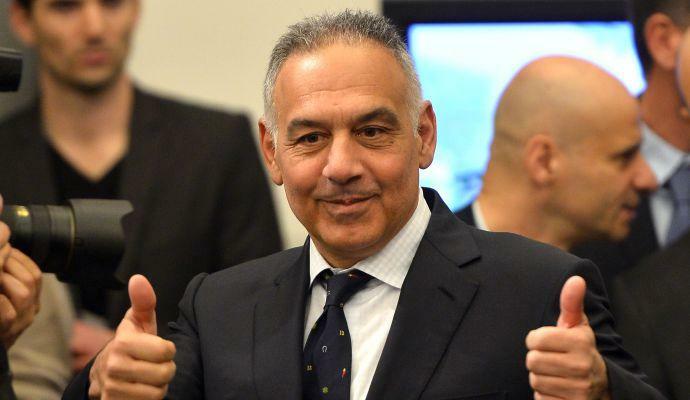 Currently under contract until June 2023 with an annual salary of 700 thousand net, the Giallorossi are offering a prolongation until 2024 and a salary increase of up to 2 million net plus bonuses. 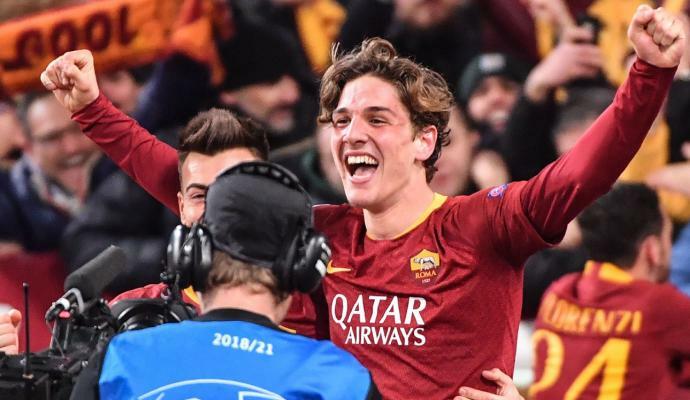 Zaniolo's contract extension has become a priority for Monchi and president Pallotta, who wants to make the player a leader.